Theo Ubique Theatre Company was founded in 1997 by Fred Anzevino, Artistic Director, Matt Yde and Farell Wilson; then, incorporated in 2004. Company productions initially were an array of theatre forms, including drama, one-acts, comedy and musicals. In 2004, Anzevino’s experience with the DC Cabaret Company in Washington, D.C. in the 1980s led to a new artistic vision for Theo Ubique. The company took a bold step and reinvented itself as cabaret theatre, which started a new trend in Chicago with European-style cabaret but with a definite Chicago flavor. 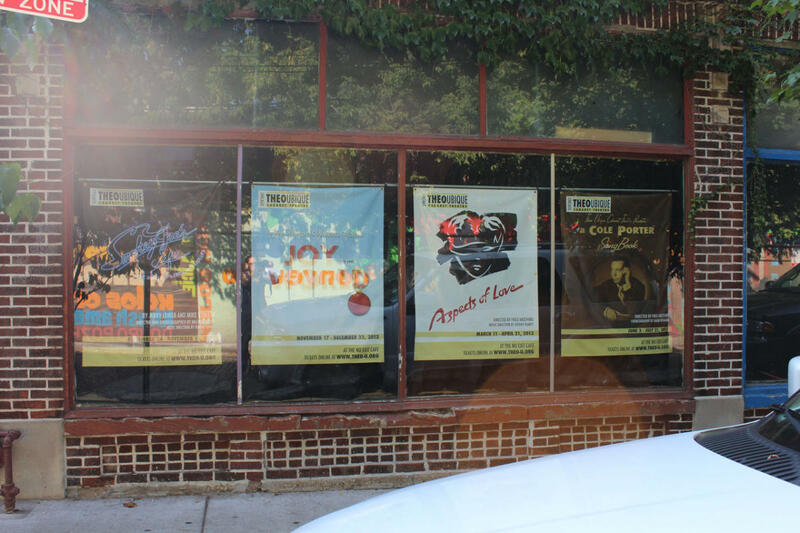 Since then, Theo Ubique has made the 60-seat No Exit Café in Rogers Park by the Morse el stop its home. The same year, Performink, Chicago’s foremost theatre publication, named Anzevino as one of the leading creative artists changing the face of Chicago theatre. This new direction for the company led to a series of highly successful and critically acclaimed productions, starting with garnering many Jeff Citations and Jeff Awards Non-Equity with the 2008-09 season and continuing today. In fact, Fred Anzevino received the Jeff Award Non-Equity for Direction three consecutive years in 2008, 2009 and 2010. His eye for new, young talent introduces our patrons to stars of the future as they go on to other theatres and awards.